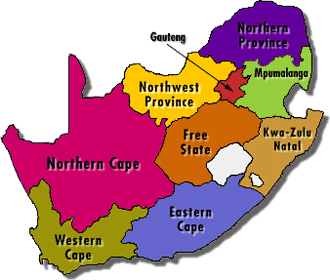 Each province was allowed up to 5 competitors per each of the 12 categories. The format of the event included semi-final rounds on the Saturday 16th April 2016 and the final rounds on Sunday 17th April 2016. 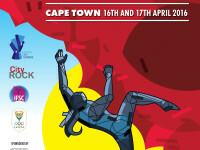 On behalf of the SANCF, Western Cape Climbing welcomes all other provinces to the annual SANCF National Boulder Series Championships (NBSC). Please see the below latest news that the MCSA Rock Climbing Committee is working on and please don’t hesitate to contact us with any suggestions, information or offers to assist us with any of the below items. 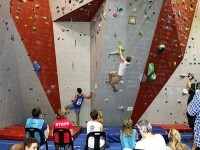 For the second time, the Western Cape is host to the biggest indoor bouldering competition in South Africa: the 2015 National Boulder Series Championships. Montagu Mayhem 2015 Rock Rally! 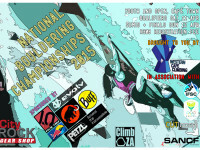 On behalf of the SANCF, Western Cape Climbing welcomes all other provinces to the annual SANCF National Bouldering Series Championships. 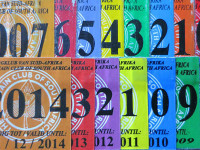 Western Cape Climbing welcomes all Western Cape climbers to the Provincial Lead Competitions. The main aim of these competitions is to provide our National Selectors to choose the very best competitors to represent South Africa in competing in future International/World Events. Please see the latest news that the MCSA Rock Climbing Committee is working on and please don’t hesitate to contact us with any suggestions, information or offers to assist us with any of the items. 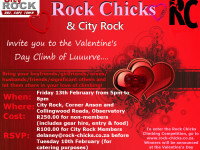 Rock Chicks and CityROCK Valentine’s Day Event!